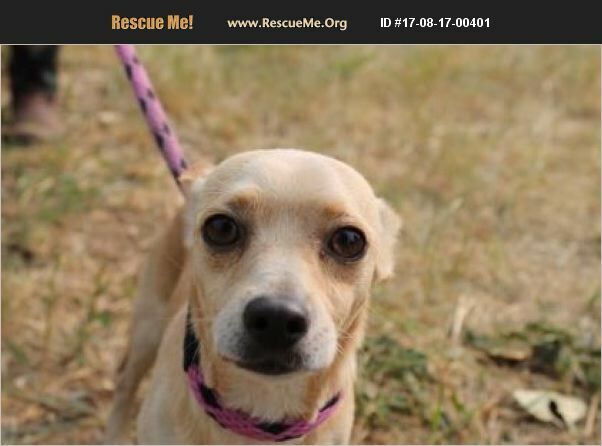 Idaho Chihuahua Rescue View other Chihuahuas for adoption. Meet Larry! Larry is a 1-year-old Chihuahua mix, who once he warms up to you, is the best guy around! Larry is shy at first and will need some confidence building. When he gets to know you he is a lap dog who has a lot of love to give! We think that Larry would do best in a home without small children and with someone who has the time and dedication to work with him on some house training and basic skills such as walking on a leash. Once he is comfortable Larry loves to play and he will be a fun companion for that right person! Come meet Larry today and start building your life long relationship!